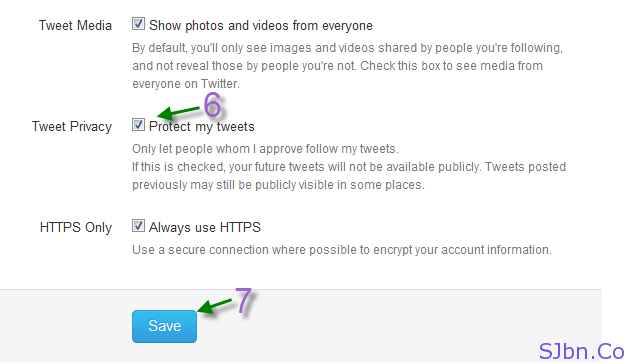 Today in this post I will tell you how you can protect your Tweets in Twitter. 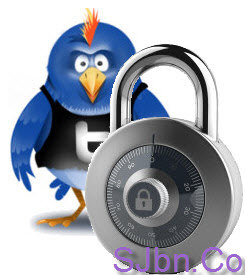 Few days back someone asked me, is there any way to protect what my tweet on Twitter? I asked him why, why you want to protect your tweets? I didn’t get a proper reason and I have seen people who have protected their tweets don’t know why but they do. I think they want to just share their tweets with their family, friends, colleague, etc. Now if anyone wants to follow you on Twitter, first you need to accept their request then only they will able to follow you and see your tweets. If you have any question or problem let me know. Posted on March 29, 2011 May 17, 2012 Author Saket JajodiaCategories AllTags All, How To?, Internet, Share, Social Network, Tutorials, Twitter Inc. Within the followers you accepted, can you make the Tweets even more private in such a way that only certain groups of followers (but not all) will have access to particular Tweets? No, there no such way till now by which you can do that. 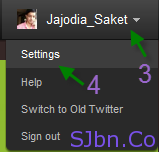 It is possible in Facebook and Google Plus for now.